Having a little girl in the house is truly a blessing for the family, only if they realize it. Girls add lot of joy and brightness in the family. She not only makes everyone happy but also proud. We might not be able to give our little princess a diamond crown but we sure can give her a cute tiara to make her feel like a princess. Here are 5 different types of tiara you can give to your princess, which she can enjoy at all times, during studies and also during fun in holidays. 1. 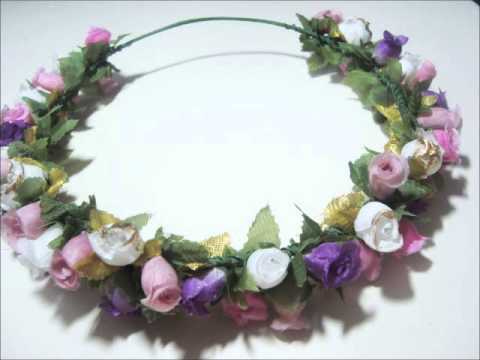 Flower Tiara – These are the common tiaras made with wires and decorated with little cute flowers. These are easily available and will add on to the charms of your princess. 2. Cartoon Tiaras – These are a little different from the flower tiaras. They are usually made of plastic and contain the figure of a cartoon character in the middle of a tiara, you can choose a tiara of which ever cartoon character you like. 3. 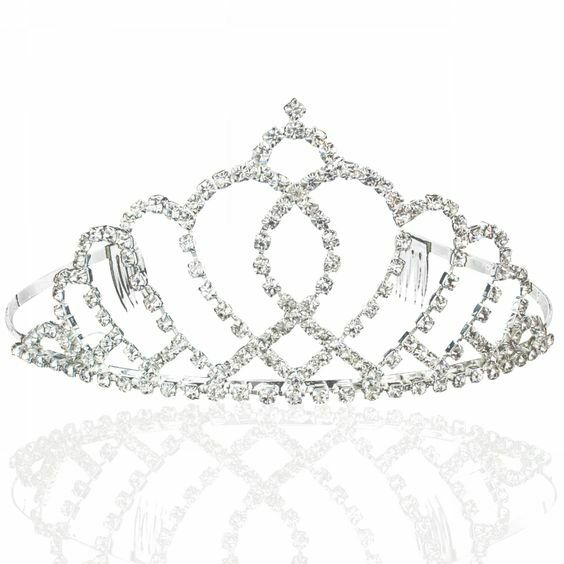 Princess Tiaras – This is much like the cartoon tiara just that the cartoon is replaced with any of the princess we have read or watched in films. This is something your princess will totally love. 4. Superhero Tiara – Love for superheroes is no more limited to just boys, girls love them just as much. This is clear with the new superhero tiaras, these have the logo of either of the super heroes as the main attraction. 5. Tinsel Tiaras – These are the usual plastic tiaras decorated with artificial stones and other decorating material. These do not have any central figure, these are more general, and are easily available. 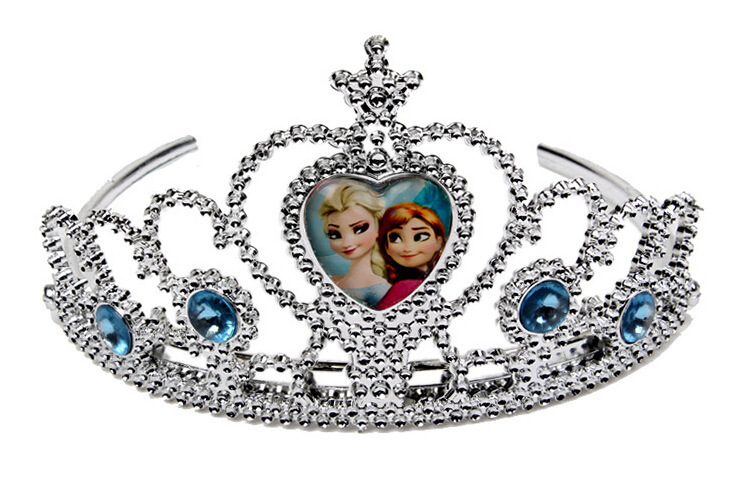 These tiaras might look like something kiddish but they are suitable on girls of all ages. And are usually available in many sizes to choose from.